It is not just a fantasy. This store is real and it’s available to you 24/7. 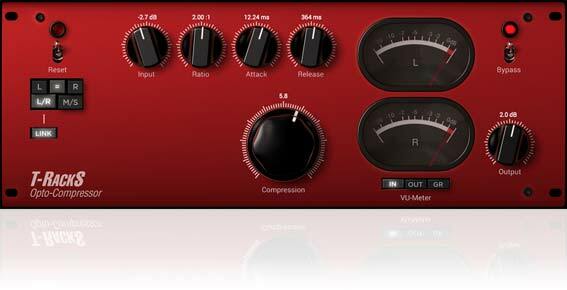 In the T-RackS 5 Custom Shop you can browse a huge collection of IK’s high-quality processing plug-ins for mixing and mastering and purchase only the ones you want, when you want them. And the best part is, you can get started for free. 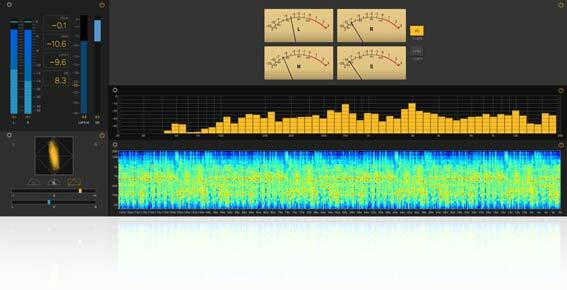 Download and install the T-RackS CS application and launch it; you will immediately notice some very interesting things. 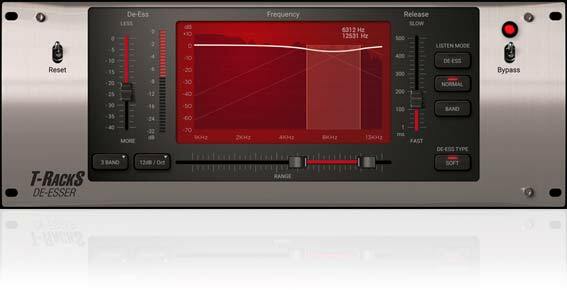 First, you'll find out that you got the Classic EQ module, a 6-band parametric mastering EQ, and we have also provided you with a basic metering section which contains detailed displays of peak and RMS values of your audio material. 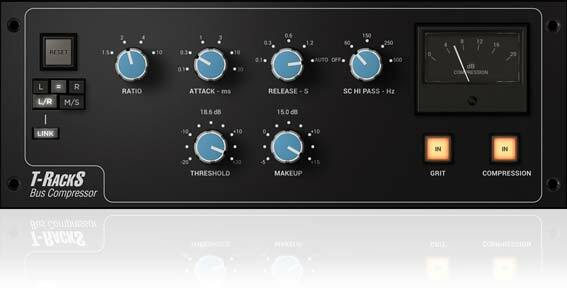 Both the EQ and meters can run as separate plug-ins in your DAW, or as part of the integrated T-RackS suite, which allows you to chain up to 16 processors and also perform parallel processing. 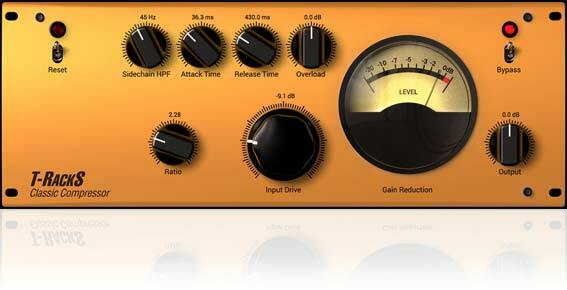 If you are working in your DAW, you will notice that all the T-RackS processors have been installed. 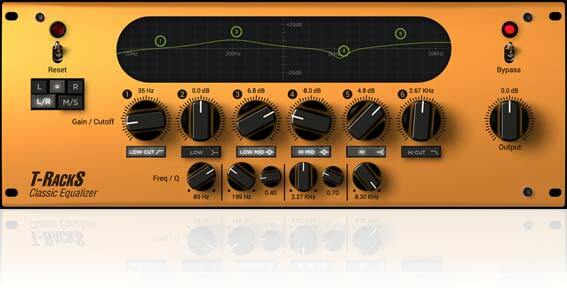 To use a processor not previously purchased or used in demo mode, simply select it as a plug-in on your channel strip. 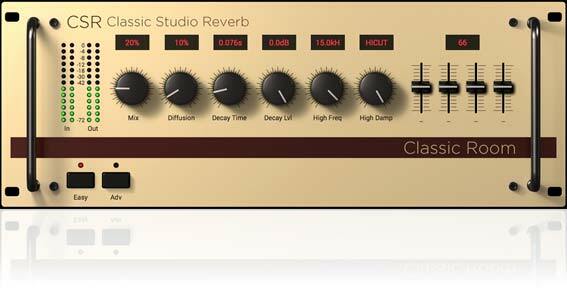 You'll be asked if you'd like to visit the custom shop to activate the demo period of 14 days — that's right, you can audition and try out any processor for 14 DAYS before purchasing it. 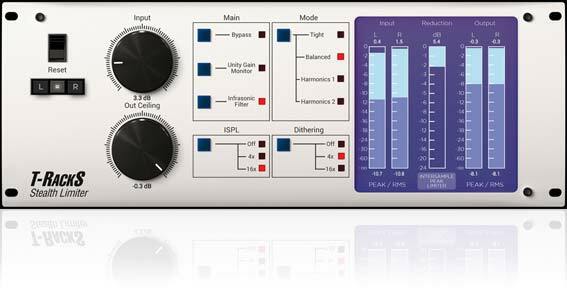 If you don’t choose either option you can still use the processor, but it will produce intermittent noise during playback. 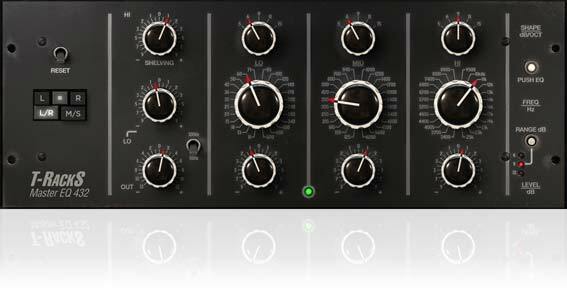 You can purchase T-RackS processors in Currency ($ or €) or Gear Credits for your convenience so you can get back to doing what you do best: making music. 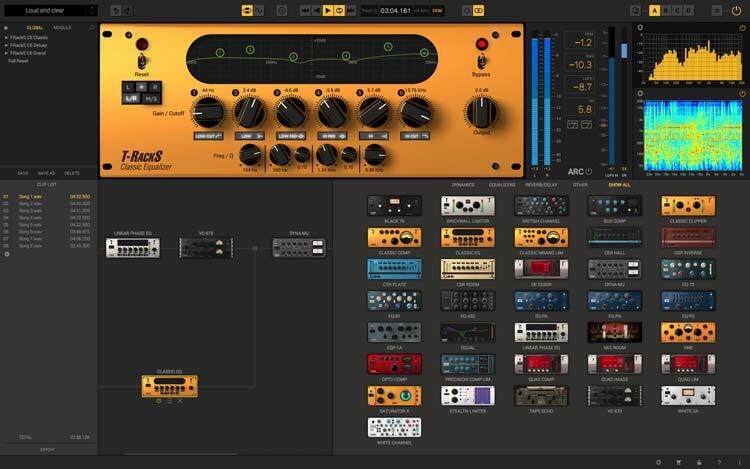 Whether you’re running standalone or as a plug-in, the Custom Shop can be accessed from inside of T-RackS modules simply by clicking on the "cart" button near the lower right corner of the window. 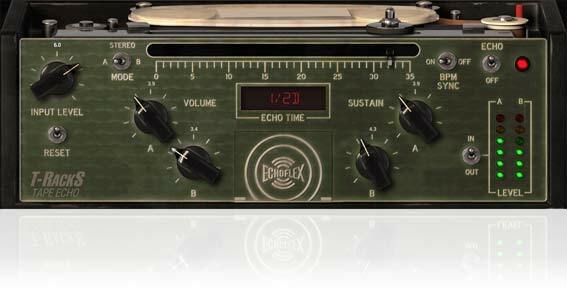 Inside the Custom Shop, you will be able to browse our high-end modules and customize your processor collection to best suit your production needs anytime you want: the T-RackS Custom Shop is open 24 hours a day, 7 days a week! 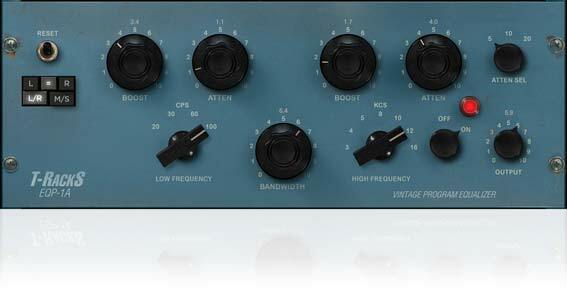 After you activate the Custom Shop, you will see all the modules that we have available. 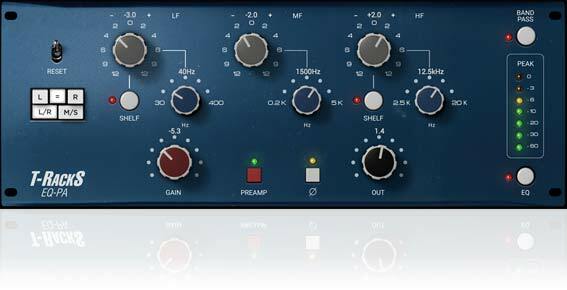 The gear lineup continues to grow, so make sure to check back regularly. 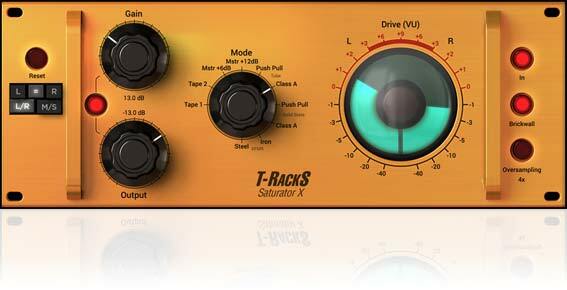 Available T-RackS processors. An ever-growing collection. We are constantly adding gear to our T-RackS Custom Shop. 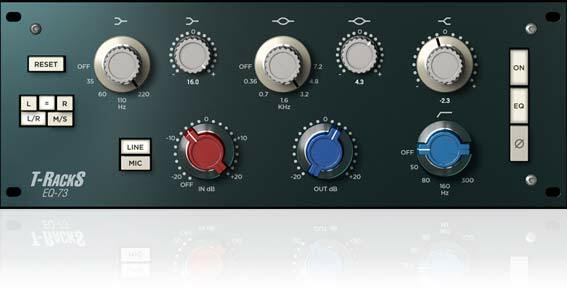 To find out more about the individual processors available in T-RackS Custom Shop, simply click on the processor images below. 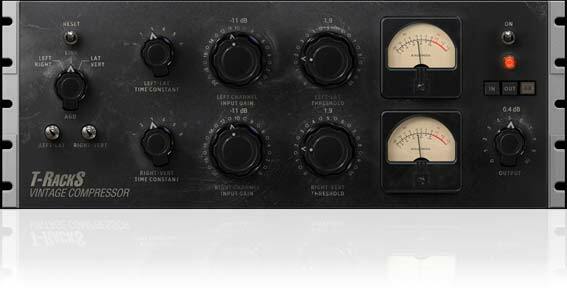 The latest additions to the family are the incredible Master Match, automatic matching mastering processor, the outstanding Dyna-Mu, vari-mu tube compressor, the ONE, all-in-one mixing and mastering processor, and the EQual precision digital EQ with an authentic analog soul. 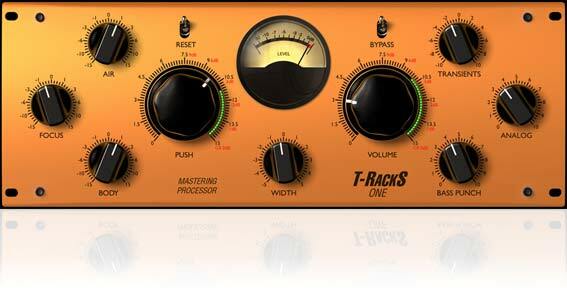 T-RackS 5 Master Match is an entirely new type of plug-in that automatically matches the sound of your songs with up to 3 different source tracks used as a reference and lets you create great sounding mixes or masters by capturing the overall sound of your favorite tracks and then applies it to your own music quickly and easily without even requiring audio engineering experience or specialized skills. 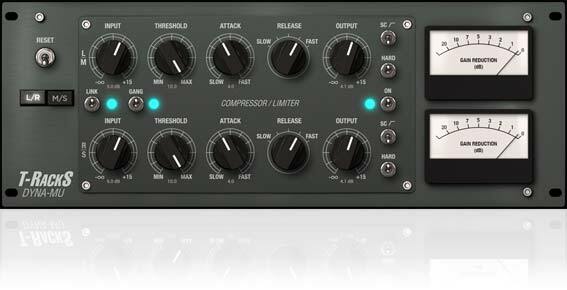 T-RackS 5 Dyna-Mu is an amazing emulation of a well-known American tube compressor celebrated for its warm sound and vivid colored tone, which thanks to IK Multimedia’s virtual circuit modeling, is perfectly recreated and indistinguishable from the hardware. 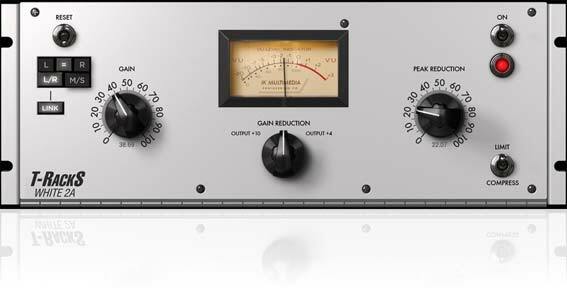 This modern-classic compressor has the characteristic of gluing a mix together with incredible quality, along with how it shines on individual tracks and is perfect as part of any professional mastering chain. 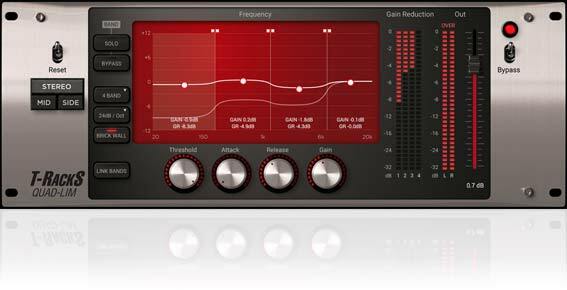 T-RackS 5 ONE was designed as an "all-in-one" solution for easily crafting final masters or shaping the sound of single tracks as well as mix subgroups with astounding simplicity and mind-blowing effectiveness. 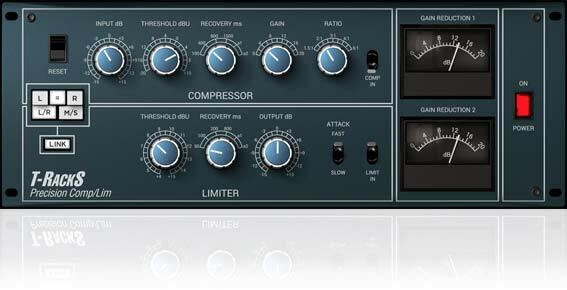 It includes an EQ, compressor, harmonic exciter, low-end enhancer and limiter that will let anyone achieve professional quality results quickly and easily. T-RackS 5 EQual is a 10-band, ultra-clear, high-end parametric equalizer with an extremely transparent sound, ultra-precise editing and a vast array of filter shapes that are based on the typical curves of classic British and American analog EQ’s. This incredibly flexible "hybrid monster" gives you the best of both worlds - digital precision with transparent clarity and on-demand analog character that works perfectly for high end mastering as well as individual track work. 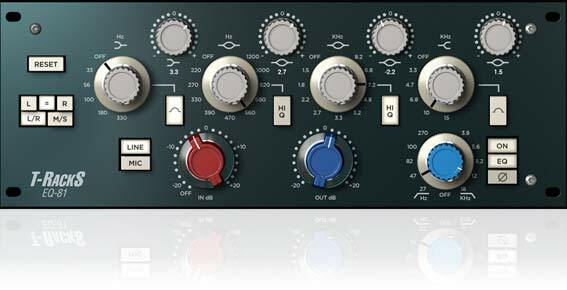 Click the processor images below to read more about the individual processors inside of the T-RackS Custom Shop. Not sure if a particular module is right for you? 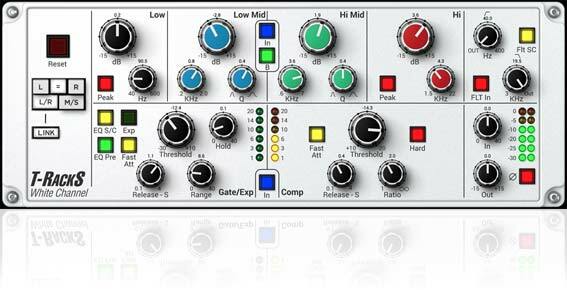 No problem, we have got a “try before you buy” policy, which allows you to use fully functioning gear models for 14 days — that's right, a full 14 DAY DEMO PERIOD — after which you can decide if that particular module is right for you. 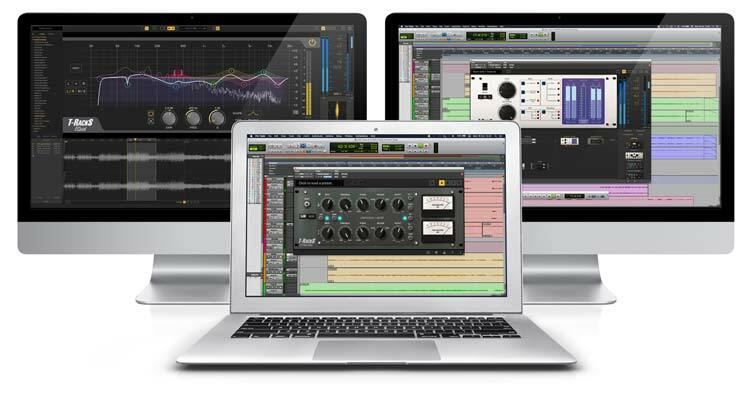 When you install T-RackS Custom Shop on your Mac/PC, all of the processors are installed so you can easily audition, activate the trial period or purchase any processor with just a few clicks. 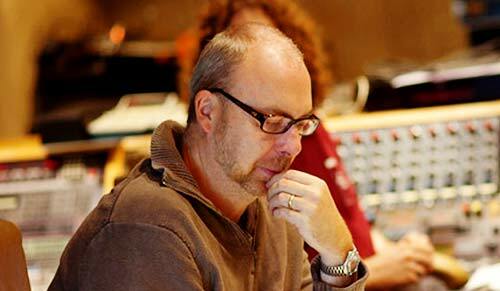 or in Custom Shop Gear Credits. 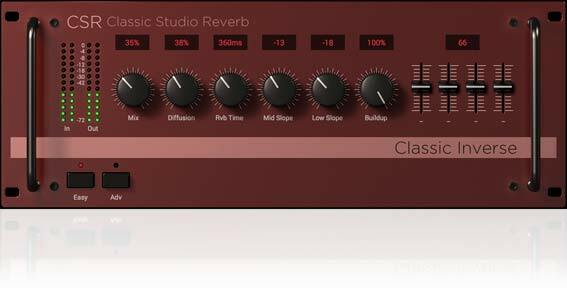 If you already own a T-RackS bundle or any single processors, you can still use your old T-RackS version but we highly recommend you upgrade to the newest version so you can really take advantage of all the new gear models, the new redesigned, resizable interface, the new enhanced audio engine and much more! 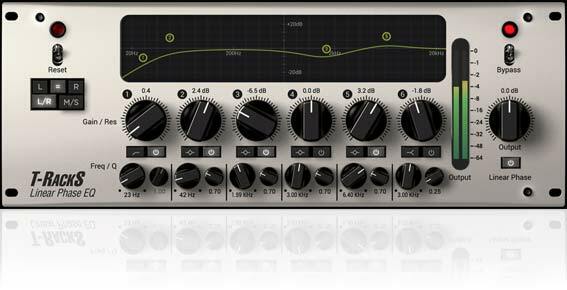 In T-RackS 5 CS, your pre-existing modules will be unlocked but to truly unleash the power of our new flagship mixing and mastering modular system, take a look at our bundle options. 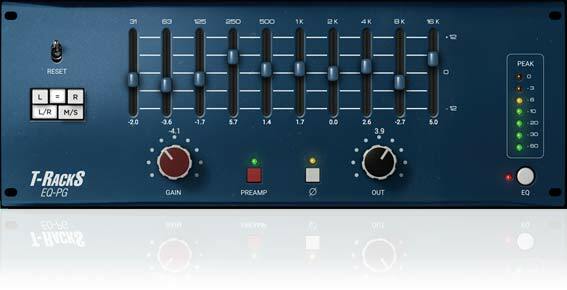 Check out our T-RackS 5, T-RackS 5 Deluxe and T-RackS 5 MAX and learn how to take advantage of the full functionality of our industry-standard suite: up to 38 incredible modules, including 4 new processors, project sample rates up to 192 kHz, resizable interface, album assembly functions including metadata and multiple export formats, full broadcast-ready metering suite, Equal Gain option and much more. Click here to discover more about each version. 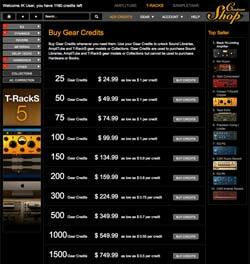 The T-RackS Custom Shop is incredibly easy to use. 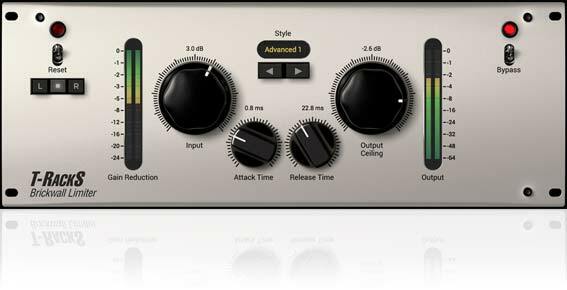 T-RackS 5 Custom Shop works as both as a plug-in for your favorite sequencer/DAW and as a standalone application. Both are included when you install the package. To download the software, you must provide a valid email address. This address is used to create a "user account" for you in our system. Your user account is where you find product serial numbers, updates, copies of software you purchased, and is also where you manage all of your authorizations. 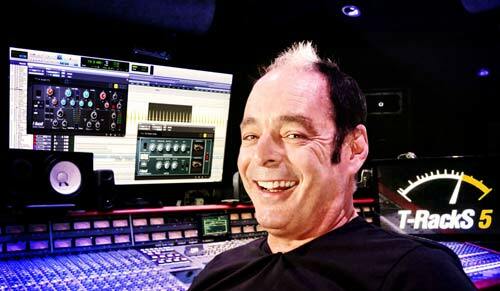 You may install and authorize T-RackS Custom Shop on up to 5 computers (each serial number is given 5 authorization codes). Don't worry, the process may sound complicated, but we'll help you through it every step of the way. Once you authorize your software, you're "ready to rock," so to speak. Once the software is installed, it’s time to take it out for a test. 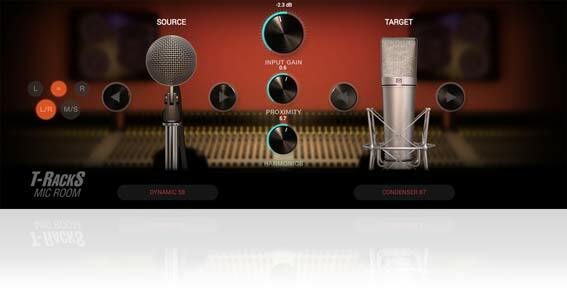 Open your DAW, or open T-RackS Custom Shop as a standalone application. 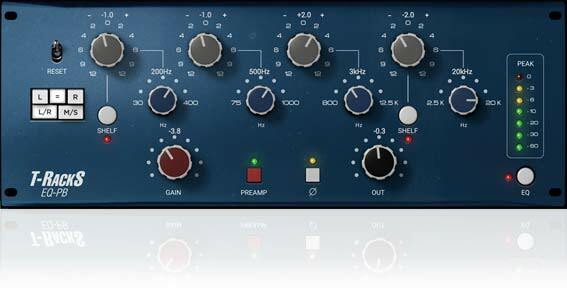 If it’s the former, open T-RackS Custom Shop on an insert slot of an existing project, either on a single track or on the master bus. 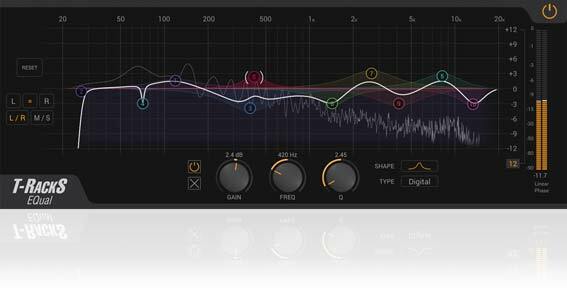 Now open up the EQ, and start adjusting. 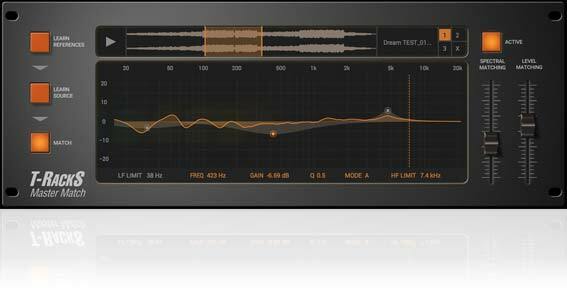 You should hear the effect of the EQ it in real time. Notice all those other slots? T-RackS installs ALL of the available processors during the installation process, so you can load any processor into any slot for easy auditioning. If you've not purchased the processor you'll have three options. 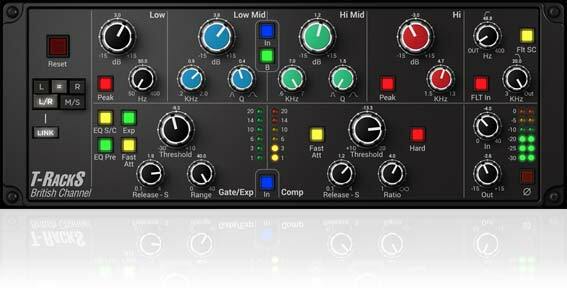 T-RackS will give you the option of going to the Custom Shop to activate the processor in demo mode for 14 days, allow you to purchase the processor with credits or currency ($ or €), or you can cancel the dialog and audition the processor. 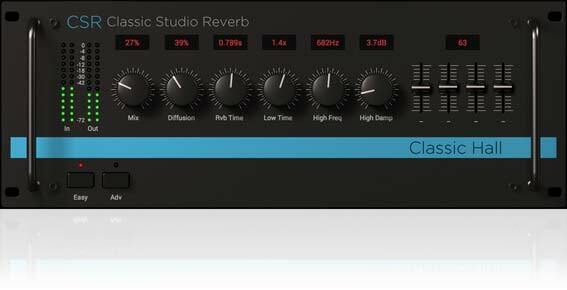 When you cancel, the processor will emit random noise at various times for that track. 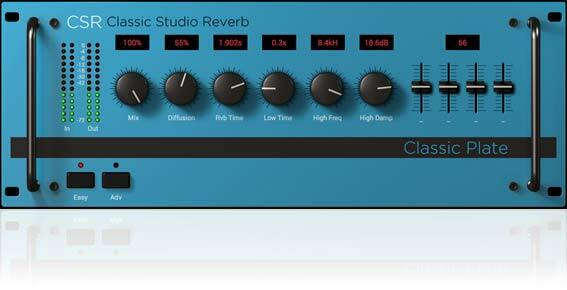 The same architecture is there for standalone mode, but the difference is that you’re not running through your DAW, you’re simply opening up a track (usually a stereo mix) to process within the T-RackS 5 window. 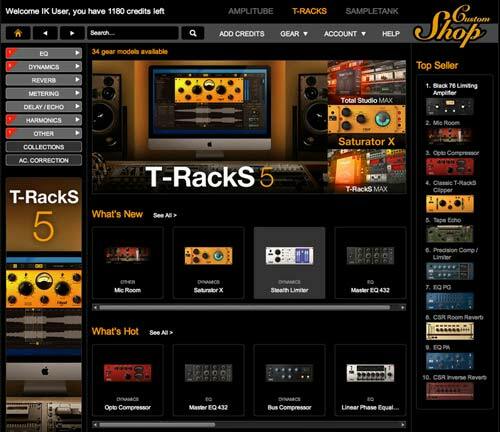 T-Racks Custom Shop provides two ways to shop: from within the T-RackS program you can activate individual processors on a track, or if you click on the Custom Shop cart button in the bottom right corner of the screen, you're magically transported to one of the coolest gear stores on the planet. Either way, once you're in the Custom Shop, you can browse through literally hundreds of pieces of gear, sorted by type of hardware, manufacturer, etc. When you find what you need/want, purchasing is a breeze. Gear is purchased through a "credits" system that's similar to the way gift cards work, or you can purchase directly with a credit card in your currency ($ or €). 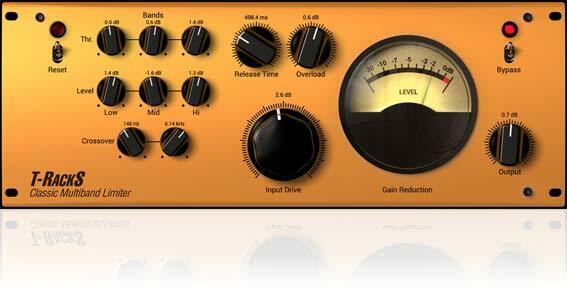 When you use Gear Credits, you purchase them in packages from the Custom Shop or from the IK online store. The larger the credit pack, the lower the cost per credit is (see chart below). Once you have credits in your account, simply click the "buy" button next to the gear or collection you want to purchase. 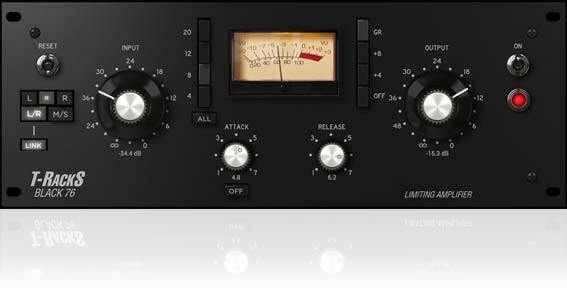 Once purchased, the newly acquired gear immediately shows up in your T-RackS software, fully activated and ready to be used. You can also purchase gear in currency on both the Custom Shop and the IK online store. 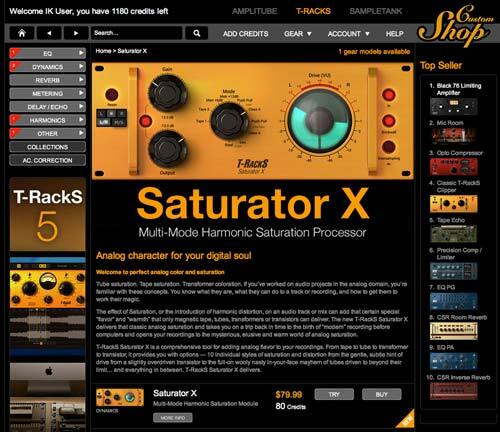 Just like in your favorite music store, we let you try out all T-RackS modules before you buy them. 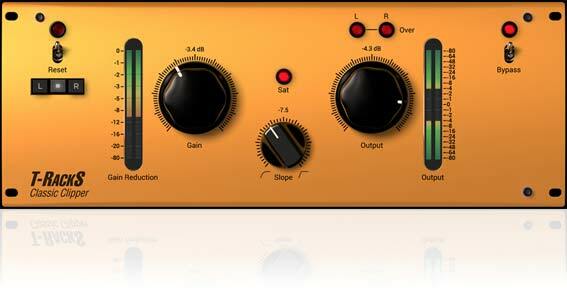 To demo a piece of gear, simply click the "Try" button instead of the "Buy" button. Once you do this, the module is unlocked in your copy of T-RackS and is fully available in the software for a period of 14 days for you to use however you see fit.